Get dependable, professional cleaning services that match your company’s high standards of quality. Let J’s Personal Touch Janitorial Maintenance Service in Walnut Creek, California, do the job for you. 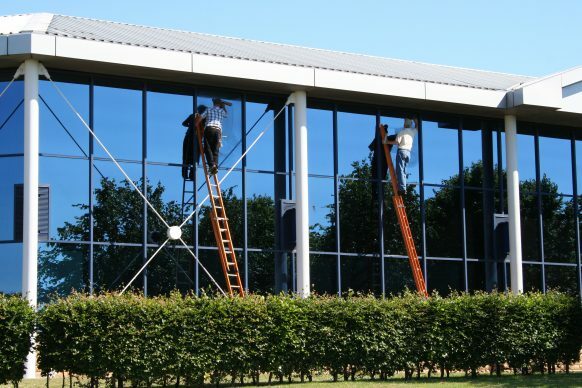 When you need professionals who will make sure your office building or commercial facility is kept clean, rely on us to get the job done. Our company has more than 20 years of experience in providing professional cleaning services to businesses, as well as commercial entities — a guarantee of satisfaction in the industry that you can also depend on. All our employees are dedicated to upholding our outstanding reputation for customer service. We all know the old saying: “It’s hard to find good help.” Not so! At J’s Personal Touch Janitorial Services we understand the importance of providing our customers with skilled services that they can trust and depend on. We maintain a high standard of professionalism, while at the same time remaining devoted to friendly and reliable customer service. Our focus is on efficiency and non-intrusiveness, so the job gets done quickly and thoroughly without interfering with your daily life. Let J’s Personal Touch Janitorial Maintenance Service in Walnut Creek, California Areas, keep your office or business neat and tidy with excellent commercial cleaning and maintenance services. 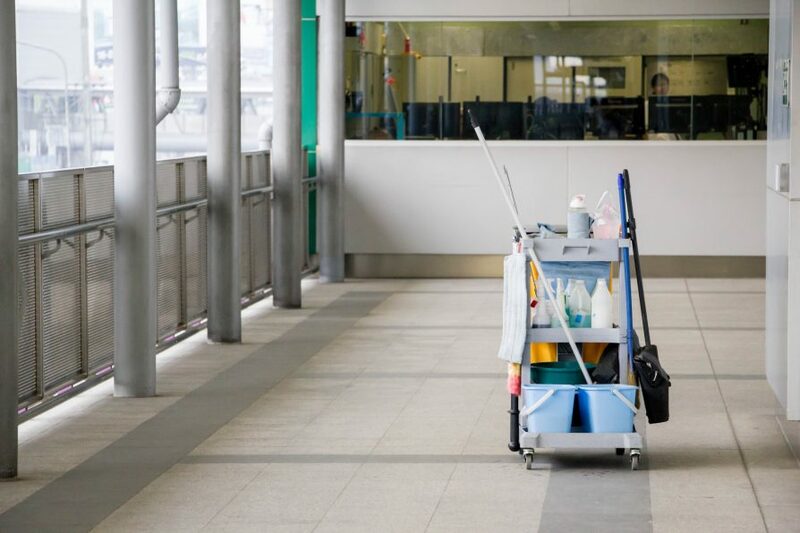 Our team performs cleaning services after business hours to minimize interference with your work routine.